A college football Division I playoff will be the grandest and most spectacular annual sporting event in the United States, if not the world. I-A college football is the only sport in any division in which the NCAA does not have a championship. In other words, 79 other championship tournaments have been justified, educationally or otherwise. Forcing reputations to be earned, Division IA playoffs would enhance rivalries and fundamental traditions, as well as the overall appeal of the sport itself. A national championship college football playoff is an idea whose time has come.  The patent approved proposal ‘Champions are Determined on the Field’™ brings to rest any conflict concerning the method(s) of determining a national champion. Mythical champions and accompanying discussions of ‘what might have been’ or ‘what should have been’ will now be gone. Allows for a meaningful season where the best records are rewarded, yet a loss will not necessarily eliminate a deserving team from a chance at the title; while simultaneously providing other credible teams an opportunity to compete for redemption. Tradition is encouraged by utilizing various bowl sites for postseason play. Revenues would increase dramatically. College football will catch and surpass the NFL’s current TV rights deal of $2.2 Billion per year. Increased revenue is a very important issue to universities, where approximately 75% of a university’s intercollegiate revenue is derived from football. Furthermore, revenue allocation and revenue sharing methods fairly and consistently distribute funds generated by this playoff. Research indicates that more than 4 out of 5 fans, practically 9 out of 10 student-athletes, and greater than 90% of IA administrators believe a playoff is necessary. Unbiased rankings fairly seed teams in fundamentally the best possible manner – who you play, and how you play – so that the regular season becomes actually MORE meaningful. Contenders step up...as pretenders go away!